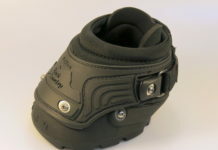 Did you know that the Back Country boot is built on the same shell as the Easyboot Glove? It’s true! Since all the parts are interchangeable you can convert Gloves to Back Countries. Since they share a shell you can use the same fit kit for either style. 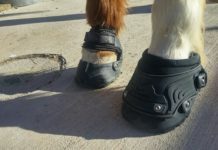 Remember that you can round up a half a size with the Back Country making it easier to apply, more accommodating of variances in hoof shape, and extending time between trims. You could look at the Back Country as the Gloves more laid back, more adaptable fraternal twin. 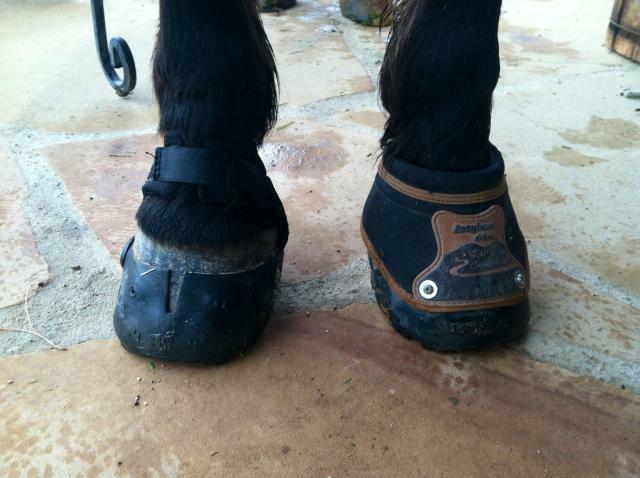 Have a horse that the rear Velcro closure won’t overlap enough? 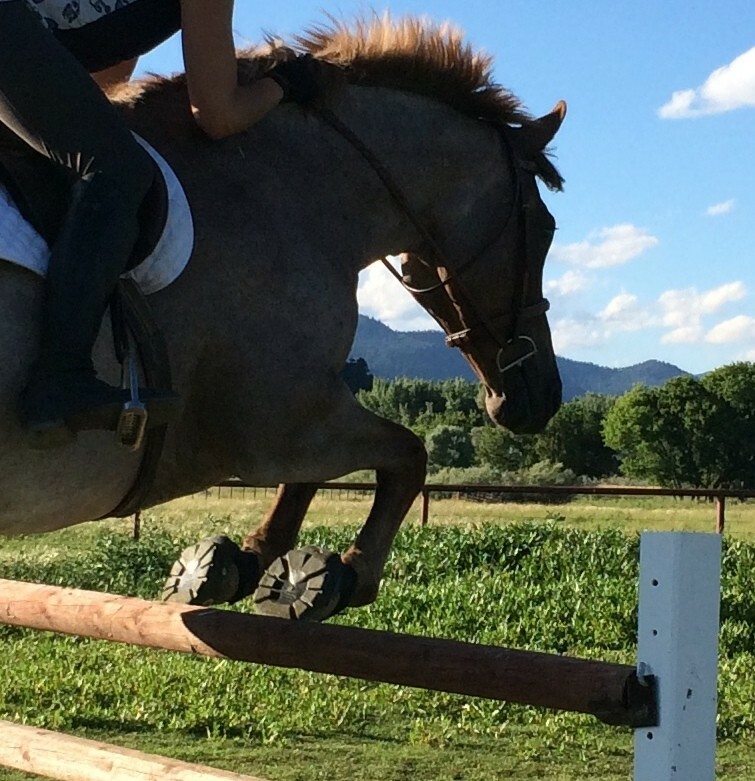 You can customize the Back Country for the hard to fit large heeled horse by simply switching to a larger upper. You know what else is cool about that Back Country upper? The rubber shield on the front screws into the same place on the shell where you would install a powerstrap and it serves the same function. Think the hardware on Gloves and Back Countries is tricky to remove? 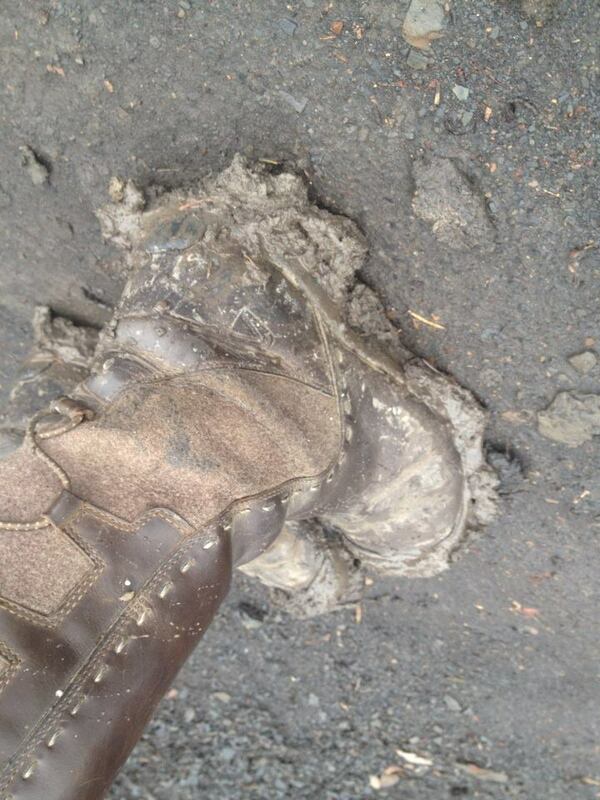 Check out this video Blog for some tips on getting stubborn screws out of your boots. Also don’t forget that you can accessorize the Back Country with a Snug Strap. 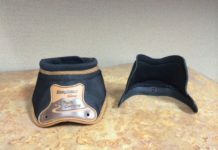 These little wizards of hoof bootery boost the staying power of your boots and eliminate the issues that accompany muddy wet Velcro. That’s all for now. Call or email if you have questions, comments, or are ready to place an order. Secrets of the Savvy: your source for inside information on all things EasyCare. See you next month!